LIC's open offer to purchase 26 per cent shares of IDBI Bank opened on December 3 and will close on December 14. IDBI Bank Tuesday said government will not participate in LIC's open offer to acquire 51 per cent stake in the bank. LIC's open offer to purchase 26 per cent shares of IDBI Bank opened on December 3 and will close on December 14. In October, LIC announced an open offer for acquiring 26 per cent of equity in IDBI Bank at a price of Rs 61.73 per share, entailing total payout of over Rs 12,602 crore. "IDBI Bank is in receipt of letter dated December 03, 2018 from Government of India confirming that Government of India will not participate in the open offer made by LIC," IDBI Bank said in a regulatory filing. Earlier, IDBI Bank board approved the proposal for issuance of preferential shares in favour of LIC to increase the share of insurer in the bank up to 51 per cent. The IDBI bank's board had approved allotment of 33.98 crore equity shares to LIC at a price of Rs 61.73 per share inclusive of premium amount of Rs 51.73 per share aggregating up to Rs 2,098.19 crore through preferential issue. Subsequently, LIC then came out with an open offer for acquiring 26 per cent of equity in IDBI Bank at Rs 61.73 per share. 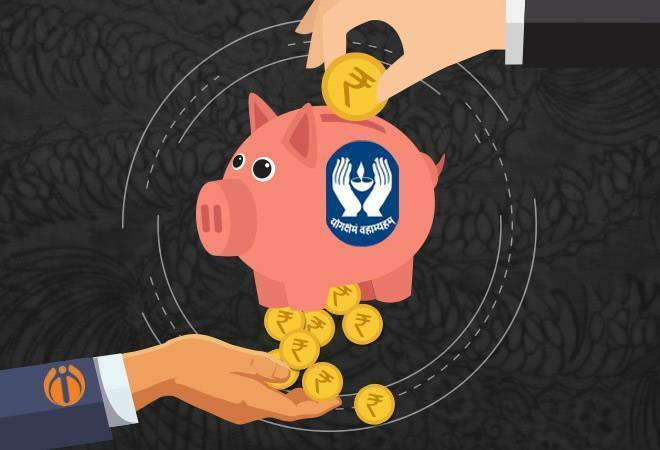 The Insurance Regulatory and Development Authority of India in June had permitted LIC to increase its stake from 10.82 per cent to 51 per cent in the IDBI Bank. As per current regulations, an insurance company cannot own more than 15 per cent in any listed financial firm. In August the Cabinet had approved acquisition of controlling stake by LIC as promoter in the bank through preferential allotment/open offer of equity, and relinquishment of management control by the government in the bank.